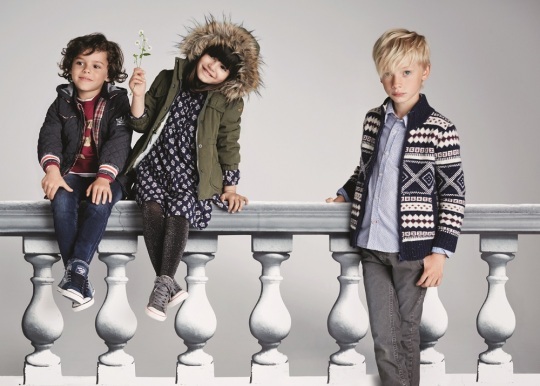 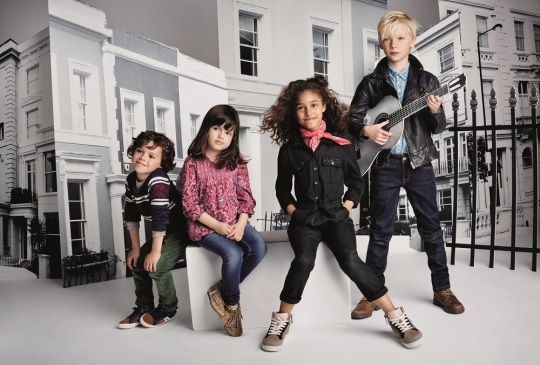 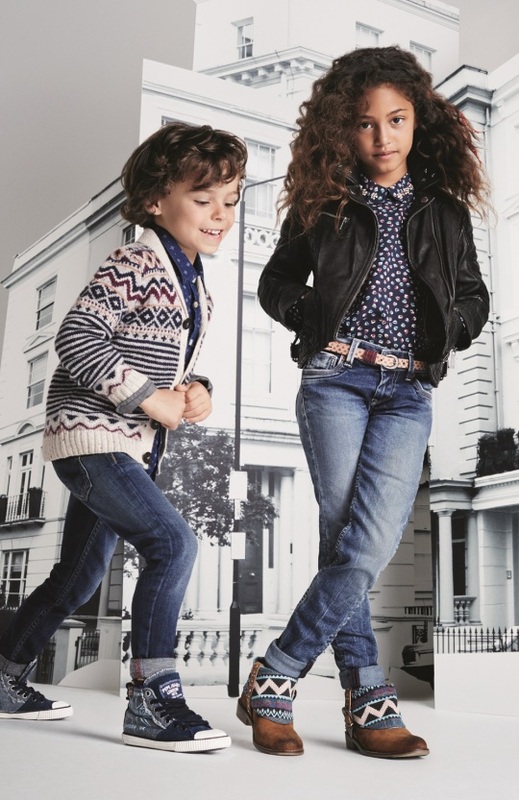 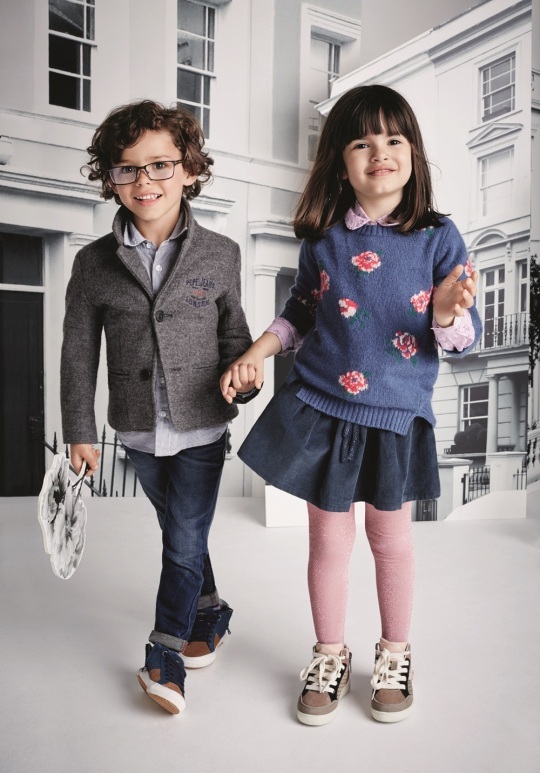 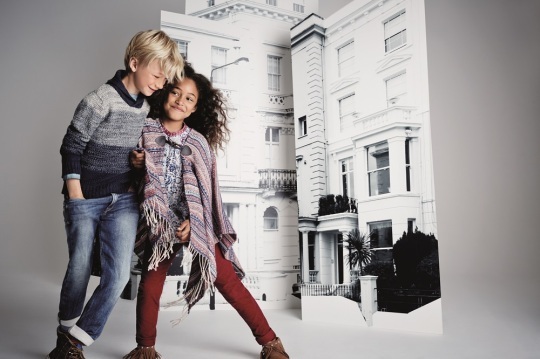 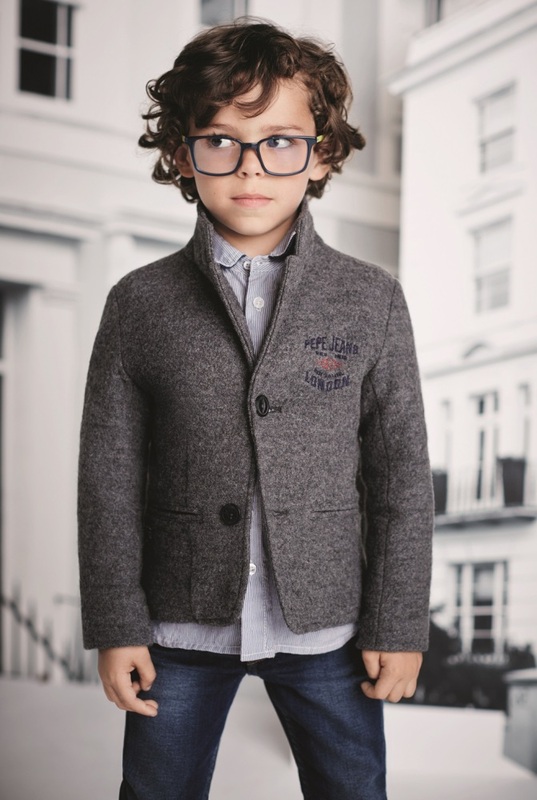 It’s always important to have fun with your clothes but no more so than when you’re young and that’s exactly what Pepe Jeans London invites the little ones to do this season with its Always London campaign. Taking to the streets of the capital, the visuals embody the attributes that have always summed up the Pepe Jeans London approach to dressing: creative, comfortable, colourful, the clothes themselves, of course, wearable and fun. 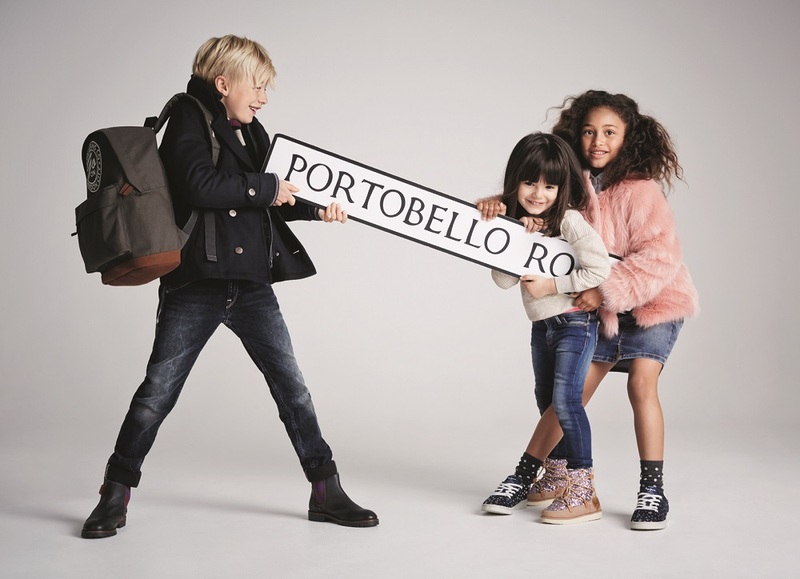 Featuring the Kids and Junior collections, you’ll see main trend influences from the mainline adult collection for the former – bold colours, loud graphics and cute details being key – and a more mature and sophisticated teen-orientated collection for the latter. 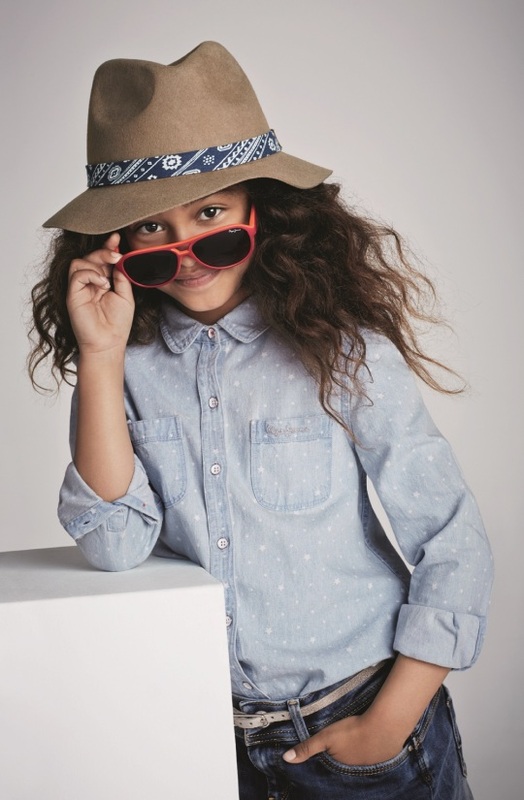 Here colour palette, printed graphics and fashion-forward silhouettes are the focus. Portobello-playful, the feel is distinctly Pepe Jeans London for a new generation whose fashion affinity is always London.